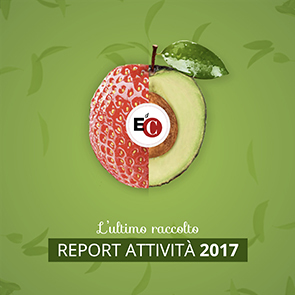 After having analyzed the profits put in communion by EOC business, we examine the use of personal contributions, by members of the Focolare Movement or others who are close to the EOC project, to support those in difficult situations throughout the world. For us, this second source of resources for the EOC project is coessential, as it underlines with concrete facts that the Economy of Communion is more than (although including) a communion of profits between businesses or a project of entrepreneurs. This spontaneous and personal communion of goods gives visibility to that all-bearing element of the whole project: “we´re poor, but many”, which calls each person, whether entrepreneur or needy, to live a lifestyle open to sharing and to Providence. There were 2,695 people helped with personal contributions in 2009. Fifty-one percent received income support, 27% medical assistence, 11% respectively for living costs or studies. Two-thirds of the people were helped temporarily to face and overcome particularly difficult moments, while 767 people needed permanent help for chronic illnesses or for the elderly with insufficient pensions.